As a hairdresser it's my job to help clients keep their hair looking and feeling fabulous. We all want healthy hair and a few tips below should help you to achieve that. Avoid washing your locks everyday. Over washing your hair will result in the natural oils being striped away. Its these natural oils that help nourish our hair, see it as a natural conditioner that it being produced by our bodies. If you're one of these people that have to wash it everyday, try leaving out the shampoo, just wet the hair and apply conditioner to the ends. 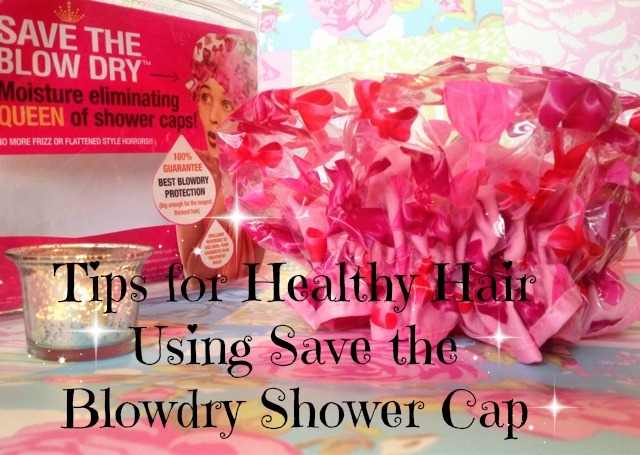 Better still use the Save the Blow dry shower cap. The cap is made up of two layers, the first being a micro weave towel which keeps the excess moisture and humidity away from your perfectly blow dried barnett. The second layer is plastic and keeps the water from absorbing into the first layer of material. The cap will protect your hair from water and humidity, something that normal shower caps tend not to do. After this, apply one of the many dry shampoos that are on the market, they are designed to absorb excess oil and product build up leaving your hair fresh and ready to go. Protect your hair from heat damage. Use heat protection sprays to protect the hair from external heat sources. If you use hair dryers and straighteners, try and let your hair dry naturally to limit the amount of heat used. Using your hairdryer and straighteners on a cooler setting will prevent them from drying out the hair which can result in splitting and breakage. Get regular trims! You know that old saying "Cutting it will help it grow"? well it's true. When your hair is dry and spilt there is no serum or conditioning treatment in the world that will repair it. All these will do is fill in and bulk out the cuticle, giving the illusion that the hair is smooth and repaired. It is in fact just a temporary measure that will be washed away in a few washes. The only way to stop split ends working their way further up the hair shaft and resulting in further damage is to cut them off. This will stop further splitting and result in healthier hair. Moisturise your hair as you would your skin. Use protein enriched or moisturising conditioning treatments and leave in oils. These are designed to penetrate the hair shaft keeping it nourished and hydrated, preventing breakage and spilt ends with regular use. As previously stated they will not repair the hair but keep the hair's moisture at a even balance. Prevention is better than a cure as they say. 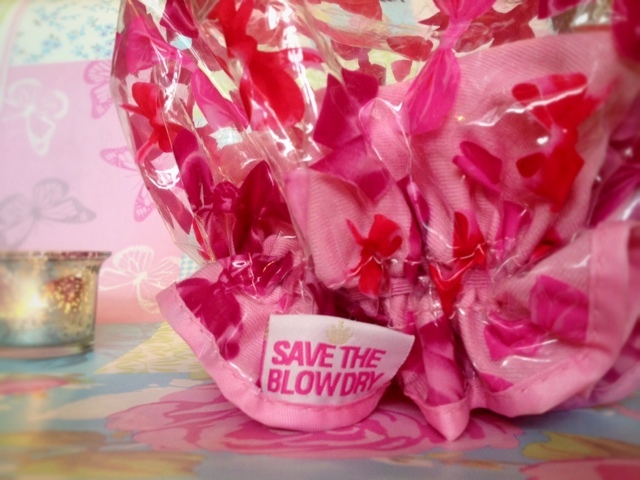 You can use the Save the Blowdry shower cap with your conditioning treatment as well, by turning the cap inside out. The plastic side will lock in moisture and heat allowing the conditioner to penetrate the now open cuticles. Stay well clear of silicon based shampoos and conditioners, they will make your hair feel better but are in fact just coating the hair with silicon, which can result in a barrier on the hair that can prevent colours and perms from taking. Be kind to your hair, what has it ever done to you?! Be gentle to your hair especially when wet and invest in a Tangle Teaser or a similar brush. These brushes have different length teeth that are designed to glide through knots and tangles without breaking or snapping the hair. Avoid unwanted friction on your hair caused by rubbing or backcombing. When hair is wet squeeze the excess water out with a towel and never vigorously rub it, this will weaken the hair and raise the cuticles making them more prone to damage. When wearing your hair up try and use anti breakage hair bands that are designed not to snap or pull the hair. Tie your hair up loosely, this will avoid too much tension on the hair that can cause breakage. So there you have it, some tips on keeping your hair healthy and fabulous! 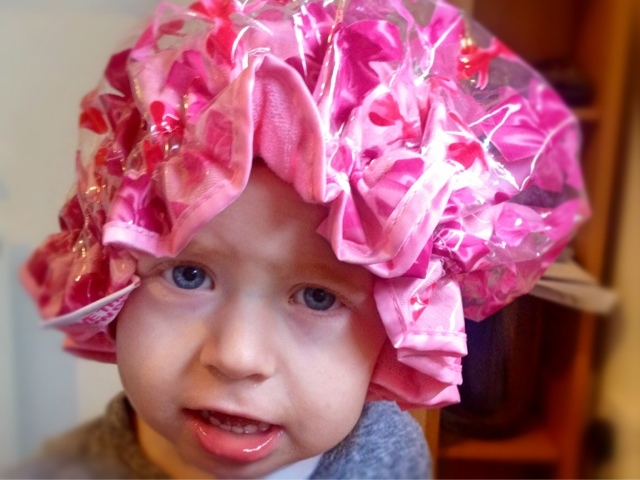 Archie modelling the Save the Blowdry shower cap for you guys! What are your top tips for healthy hair? 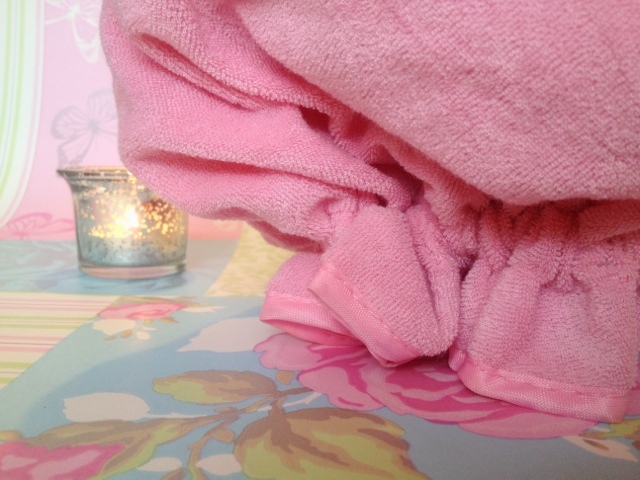 Have you tried the Save the Blowdry shower cap? 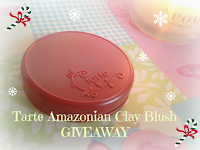 psst... have you entered my GIVEAWAY to win a Tarte Amazonian Clay Blush? I have one of these, it is fab, although doesn't look as good on me as that little guy! Loved this post Lou. Very helpful. Do you have any examples of silicon based shampoos and conditioners that are currently on the market...want to make sure we're not using them! Aww brilliant; thanks for your help :-) We do use some John Freida products so will have a check. Thank you.